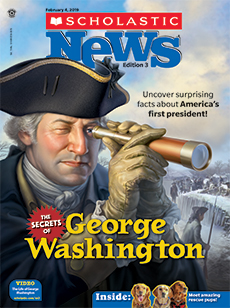 Experience Scholastic News for yourself! 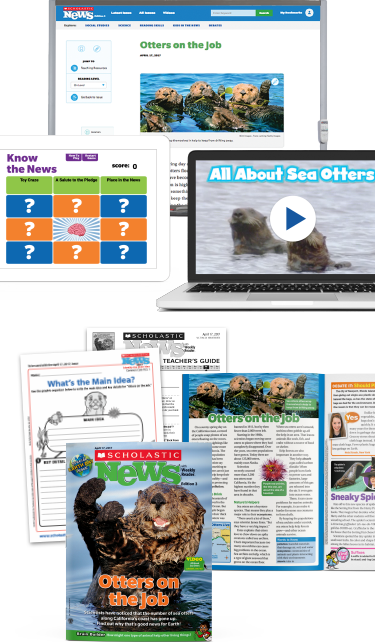 Over 6 million students read Scholastic News every week! 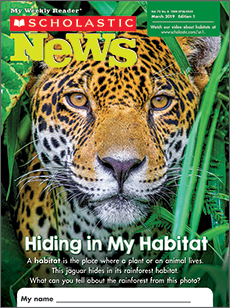 See why so many teachers rely on this exceptional magazine to engage their students, build nonfiction-reading skills, and increase content-area knowledge. 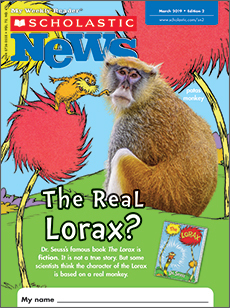 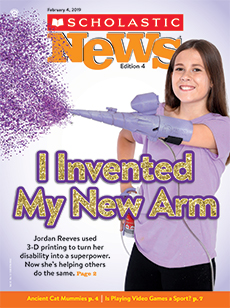 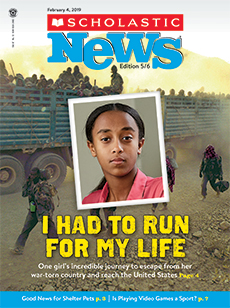 Get the latest "news for kids, by kids" from the award-winning Scholastic News Kids Press Corps.